Rebecca Cook, whose essay “Romance” appeared in the 2012 issue of Sliver of Stone, recently published her first book of poems, I Will Not Give Over (Nov. 2013 Aldrich Press). Her essay “Flame,” (Southeast Review) was a notable essay in 2103 Best American Essays. Her first novel, Click, is forthcoming from New Rivers Press in July 2014. 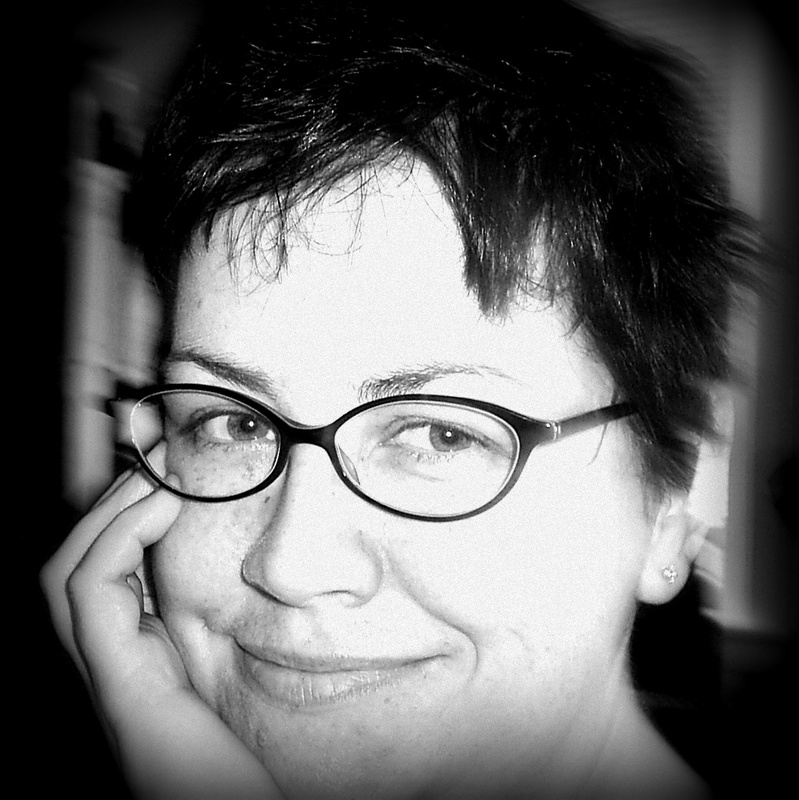 Rebecca Cook was a Margaret Bridgman Scholar in Fiction at the 2009 Bread Loaf Writers’ Conference, has published poetry and prose in many literary journals, and has twice been nominated for the Pushcart Prize. Recent work has appeared, or is forthcoming, in Southeast Review, Grist, Pank, Plume, JMWW, Stone Highway Review, The Cortland Review, 2nd and Church,Mayday Magazine, and Bitter Oleander. Poems in translation have appeared in the Romanian literary magazine Convorbiri Literare. Her chapbook of poems, The Terrible Baby, is available from Dancing Girl Press. She blogs at godlikepoet.com.